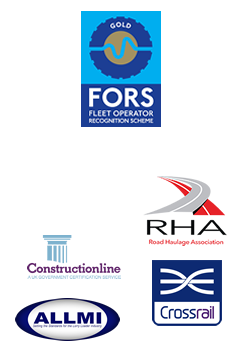 Leading the way in heavy road haulage…. We provide the full range of services, from Transit vans up to 100 tonne Low Loaders. In fact, with our fleet of over fifty vehicles, we’ll move almost anything, anywhere! 100 tonne Low Loaders. In fact, with our fleet of over fifty vehicles, we’ll move almost anything, anywhere! Should you have a requirement that isn’t listed, feel free to contact us and we will endeavour to meet your needs. A brief introduction to what we do at Webster Miller, the below video demonstrates some of the services we provide.